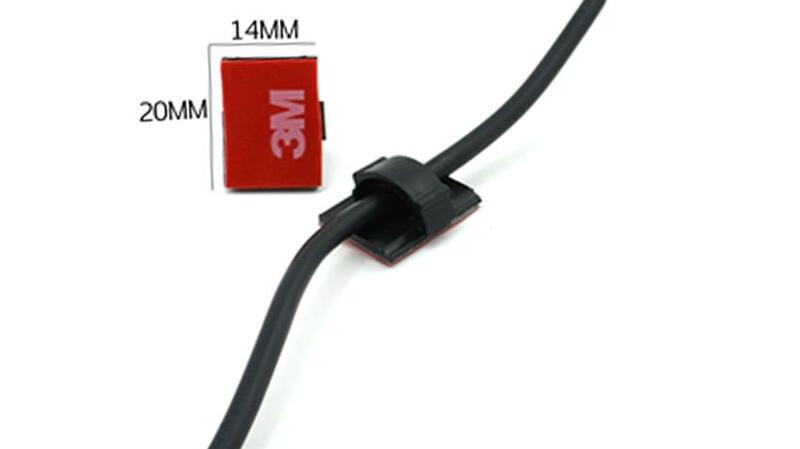 Simple connector for any of our cables. This allows better you to fasten cables on your rig and its waterproof as well. Your cables will not move with this product! Uses 3m tape and will hold forever. The cable clicks into place for a strong hold all the time.